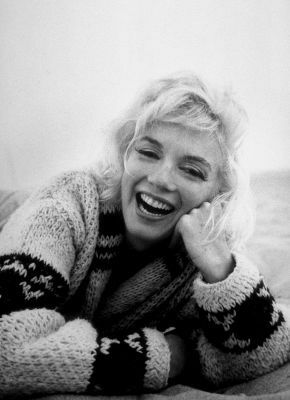 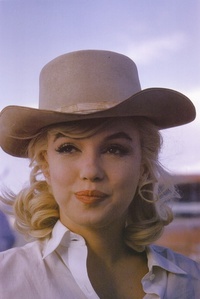 I amor the más candid ones of Marilyn! 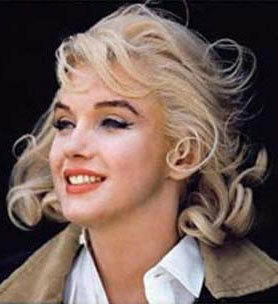 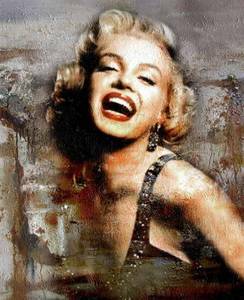 I am most fascinated por the transition from Norma Jean to Marilyn. 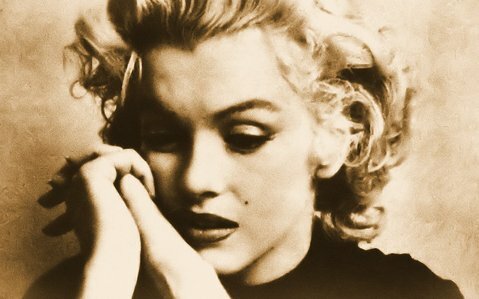 How did a troubled orphan turn into Hollywood's most enduring star?